The UK-based presentation training course business, Time to Market, has announced the readiness of its new training location in Southampton, Hampshire. Located in the international business park, the centre is already taking bookings for presentation training in Southampton. The location is some three miles from the city centre, and thus has excellent links to the nearby M3 and M27 motorways. How hesitant or nervous are you when you have to give a presentation? When you present you want to give a polished performance. You want to exude confidence. And, above all, you want to make a lasting impression. 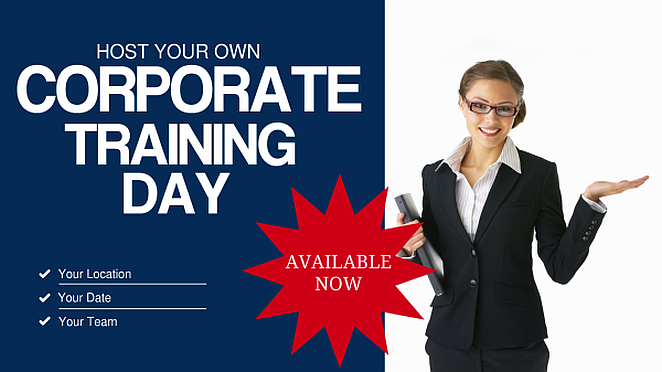 You can train to be a confident presenter with presentation training in Southampton. That’s because we offer a range of presentation skills training courses: for you, for groups, for full days or half days. And all our courses are available for all abilities. You can train to be a confident presenter in Southampton. So you won’t need to travel far. all the training materials you need. To find out how you can become a confident presenter and improve your presentation skills in Southampton you can contact us now on 01344 859823 or email training@timetomarket.co.uk. Based in Oxford and operational since 2001, Time to Market is expert in providing presentation techniques and training. The company runs off-site seminars and presentation training courses throughout the United Kingdom. In addition we provide tips and techniques with our regular newsletters. PresentPerfectTM is a practical hands-on presentation course. Available in either a half day or a full day format the seminar combines one to one tuition, demonstration and individual practice. We support public courses at selected venues for any participant. And because we want you to get the most from your training, we limit numbers to six participants. Last, but not least, we hold all our public training courses off site at specialist training centres. We also organise corporate presentation training courses for participants exclusively from one organisation, on-site or off-site. So whatever your need we hope we have something that’s just right for you.